21 | March | 2019 | Watts Up With That? March 21, 2019 in Climate Lawsuits, Oil and Gas. 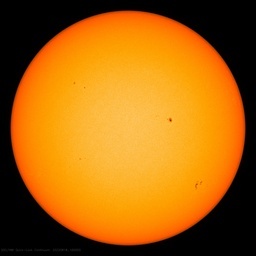 March 21, 2019 in solar flare. March 21, 2019 in Climate Science. March 21, 2019 in Climate Communications, Opinion. March 21, 2019 in Sea level. March 21, 2019 in Emissions.